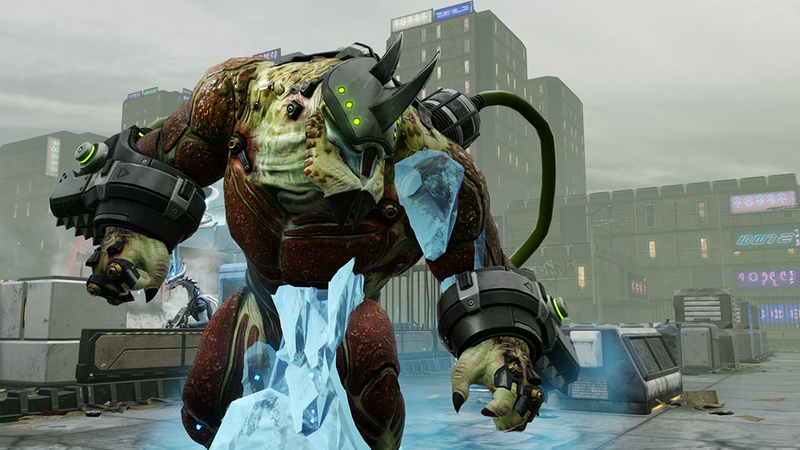 Transform the soldiers of XCOM into an elite alien hunting squad with impressive new weapons and armor to face off against new alien Rulers that will pursue your squad across an entire campaign. 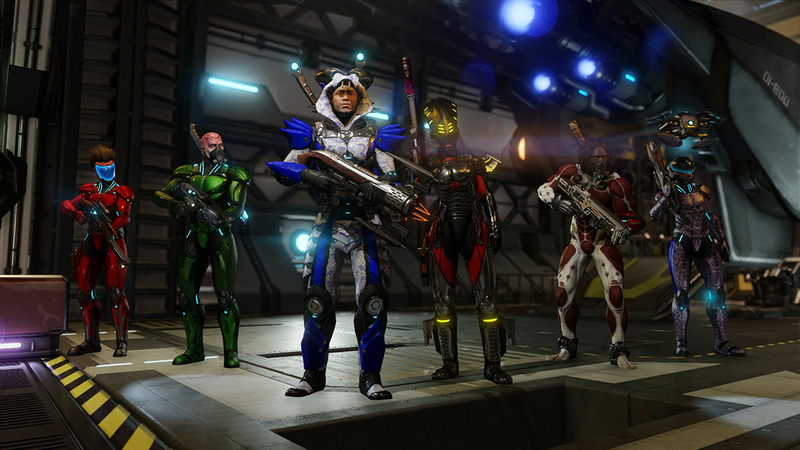 Additional cosmetic upgrades to soldiers and the Avenger are included, as well as a new epic mission where Central Officer Bradford leads a squad with the guidance of an old friend. 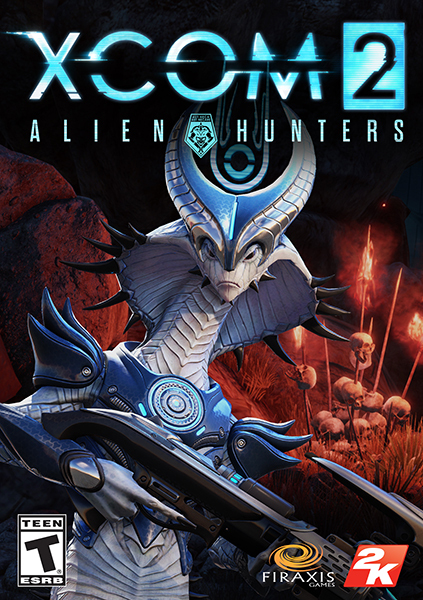 Requires the base game XCOM 2 on Steam in order to play. Steam account required for game activation and installation. 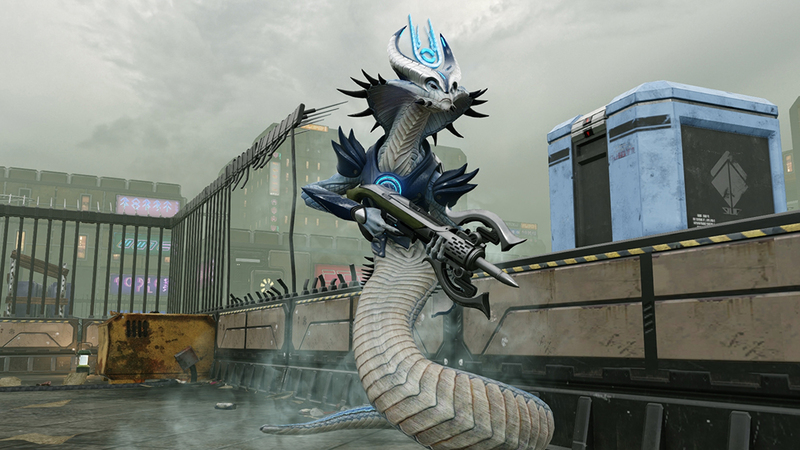 This content is part of the XCOM 2 Reinforcement Pack, the XCOM2 Digital Deluxe Edition, and the XCOM 2 Collection. 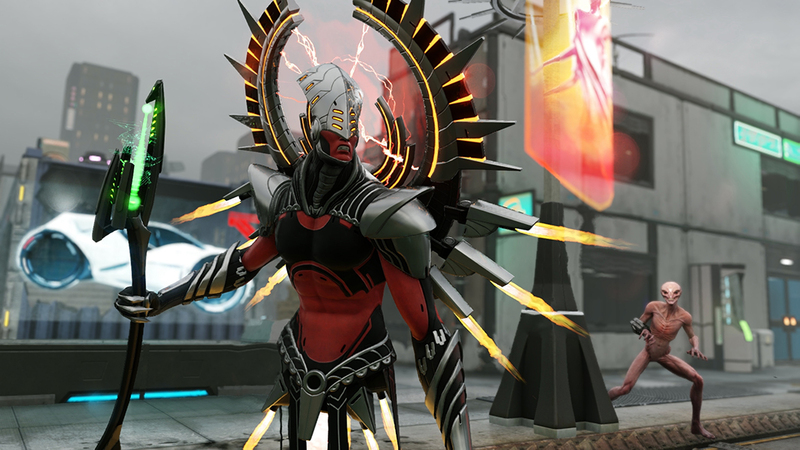 If you already purchased the XCOM 2 Reinforcement Pack, or the XCOM 2 Digital Deluxe Edition, or the XCOM 2 Collection DO NOT purchase this content here as you will be charged again. 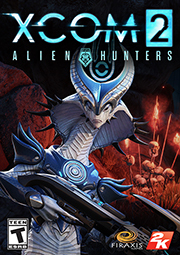 Initial installation requires one-time Internet connection for Steam authentication; software installations required (included with the game) include Steam Client, Microsoft Visual C++2012 and 2013 Runtime Libraries and Microsoft DirectX.